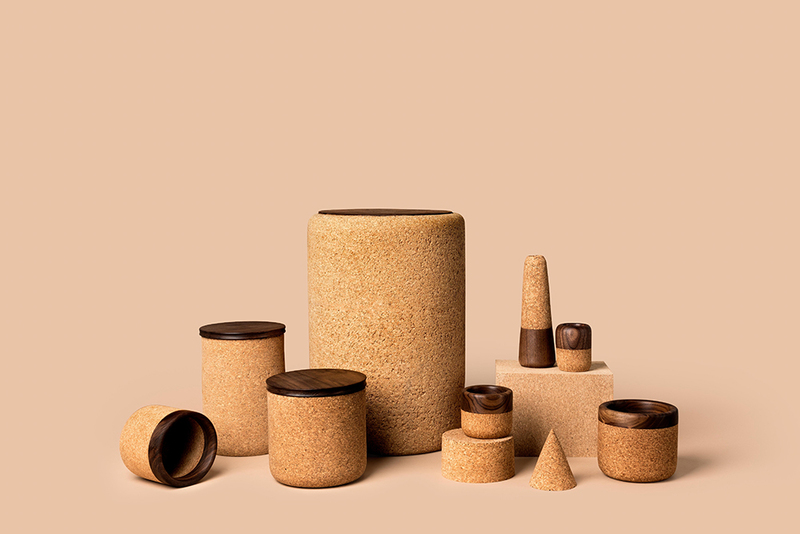 All Cork used at Melanie Abrantes Designs is a 100% natural, renewable, recyclable and biodegradable. 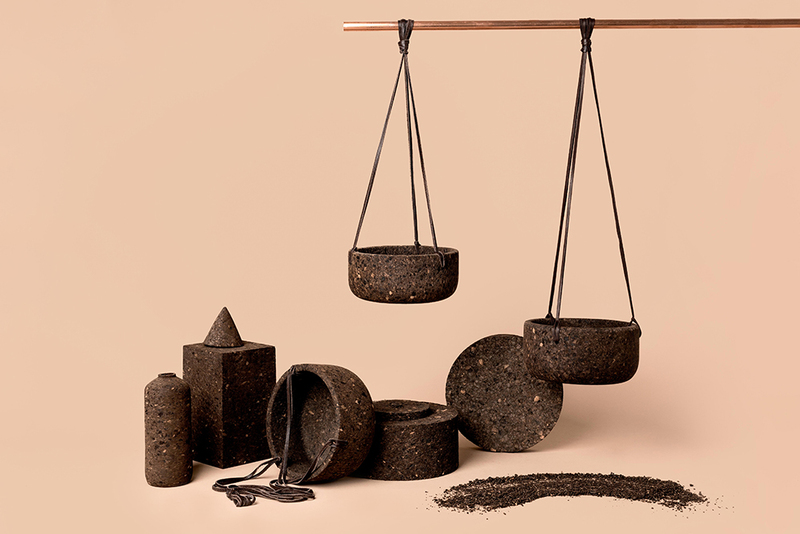 Our cork is obtained through a sustainable process in which trees are never cut down in order to harvest material. Instead, bark is re-harvested by hand every 9 years. 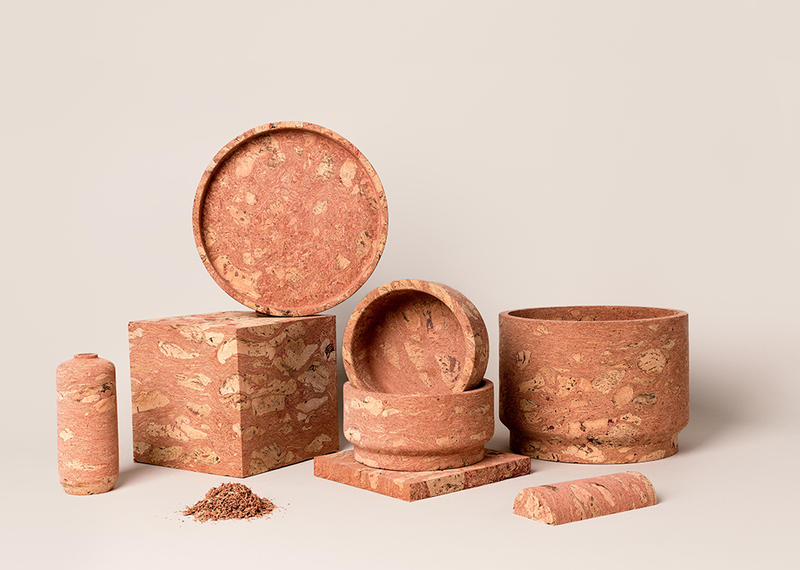 Cork oak trees can live up to 300 years making them a fantastic renewable resource for design. The inherent versatility in the material allows for a multitude of uses. 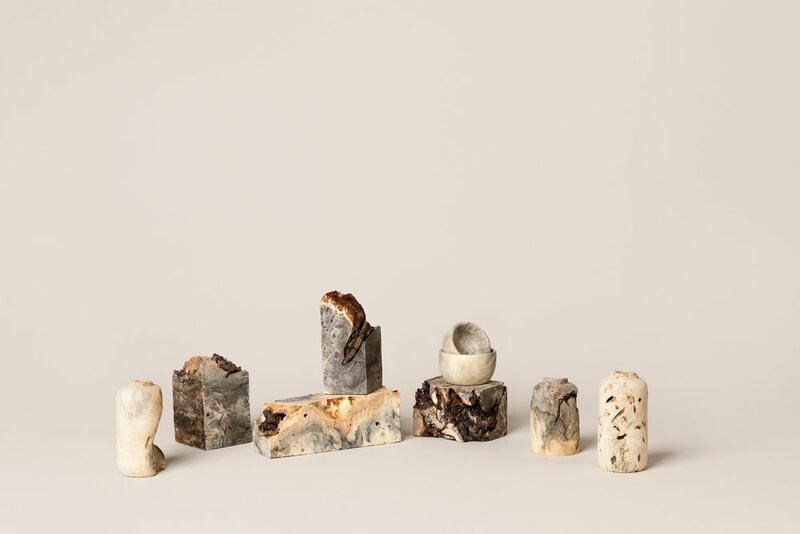 Melanie Abrantes Designs offers a collection of homewares created in house from sustainable hand-harvested Portuguese cork. Sign up with your email and get news & event updates! SIGN UP NOW for 10% off the shop! Thank you! Use code #8VSB73 for 10% off of the store!